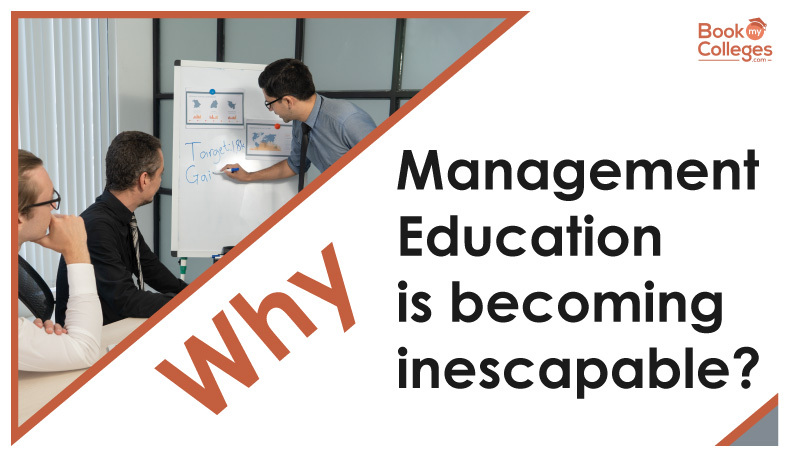 Why management education is becoming Inescapable? Whatever you do in your professional life, there is a good chance that will involve some "business". Scientists, engineers, even artists, will inevitably have to understand at least the basics of the business world, and probably much more. Here we Know Why Management Education !! Over the years, management institutions have grown rapidly in the country. This has led a large portion of Indian students to obtain an MBA or PGDM degree in order to pursue a career in this field. 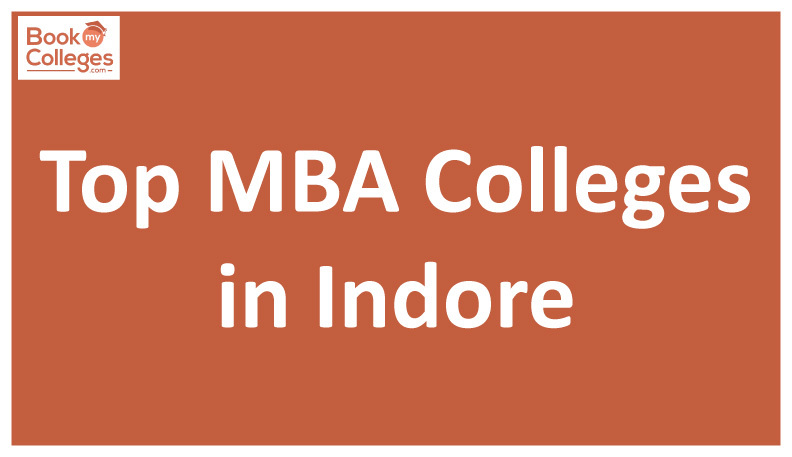 However, regardless of the number of growing MBA colleges in India where students are queuing for a degree in management, the question persists. Why is management education necessary? Consider some of the points that justify the value of how management education will be helpful. Become familiar with the operation of the business? During the two years of your MBA program, you learn a lot about the pillars of the business. When you start a management course, you have the opportunity to develop and improve your business knowledge and learn different tools and techniques. Management students must be part of internship programs in which they have the opportunity to associate with the corporate world. During their internship, they discover the world of business where they learn the subtlety of running a business and professionalization. There is a placement cell in all MBA colleges in India that is dedicated to shortlisting of companies for campus recruitment process. This prevents the students from visiting different organizations looking for a job. Placement cells take the students through different job training sessions, which increases their chances of being selected in the top companies. In a management institute, you have the opportunity to get out of your comfort level and face the crowd, whether or not it's a challenge. Various workshops, seminars, group discussions, projects, and case studies; empower a person to improve their people management skills. During the span of your management studies, you have the opportunity to know the product, people, partner, and process & determine how to handle and maintain a balance. When you do your MBA or PGDM, you review the jargon of management, which is a vital part of the business world. This helps the student settle earlier when he or she joins a workforce within an organization. In fact, knowing the jargon of management helps students to be easily on the same page with their colleagues and managers when they have a real job. When you enter in a company with an MBA/PGDM degree, you will definitely get a better designation. Moreover, you will be able to perform better because of the skills and experience you have acquired during the last two years. This will help you to easily get promoted and recognized. Therefore, you can become a part of top management within a few years. 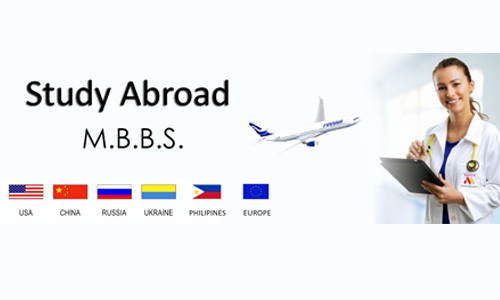 How Book My Colleges helps the students in choosing and getting into the Top B-School in India and Abroad?? Book My Colleges plays a vital role for the student to get admission into best-fit colleges according to their academic profile and career interest. We strive primarily to bridge the gap between a student and the goals he anticipates by exercising his drive to education and his need to succeed in this targeted economic world. 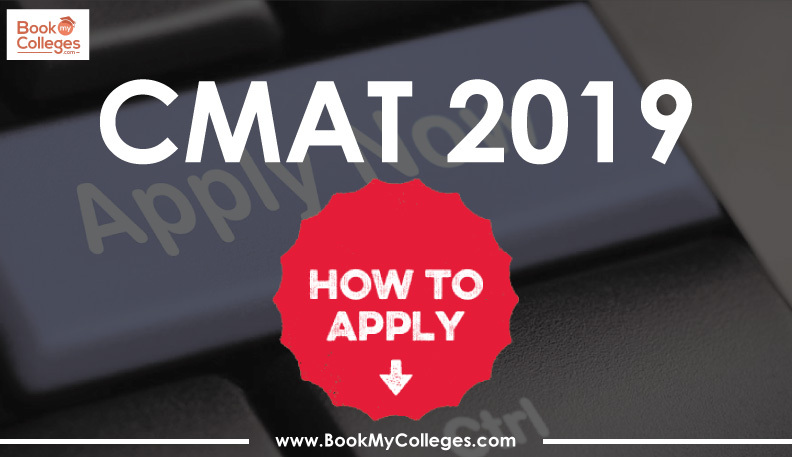 It is a most popular platform in India, provides a common application form where the student can explore and apply for Best fit colleges of their choice by a single click. Associated with more than 500+ top Business schools. Train the students to qualify group discussion and personal interviews of Top Business Schools. Conducting career fairs, workshops, seminars etc., where the students can directly interact with the best B-schools delegates. News & notification of entrance exams dates, syllabus, pattern, results, etc. Get regular alerts and notifications of top institutes applications opening and closing dates, results, GDPI sessions, exam dates, etc. Successfully placed more than 10,000+ admissions in top B schools. Get cashback on your application forms. 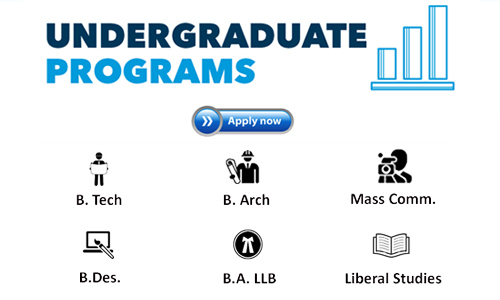 Helps in choosing the most relevant career option. 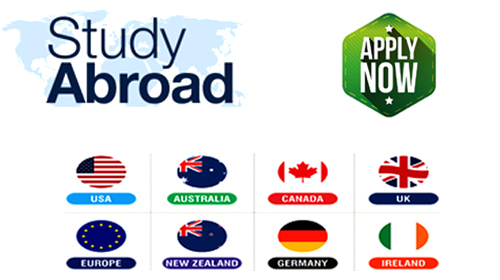 Helps in selecting one of the best institutes out of the thousands of institute. A student opting for higher education in management has many advantages. It can really change a person's life by making it more effective, more engaged and even more ambitious. The skills acquired in the classroom of a management institute helps in dealing with the hurdles of life & business complexities. If you are still confused about your management education, do not hesitate to contact us. Learn more about management education and its perspective from our experts.